I was in shock after listening that the Finnish company and the world's top mobile makers Nokia is going to shut down from 2013. But its true after huge loses in 2012 and with the Android gaining the reputation in the market the Company Nokia has decided to shut down and stop selling mobile phones from 2013. With the diminishing market share and pressure from the popularity of Android operating system, Nokia may shut shop this year, predicted Forbes. The article continued, "With the company's bet on Windows 8 having failed in the marketplace, it will see Microsoft and Huawei competing for the mobile device division and will eventually sell its smartphone group to Microsoft and the rest of its telecom interests to Huawei." 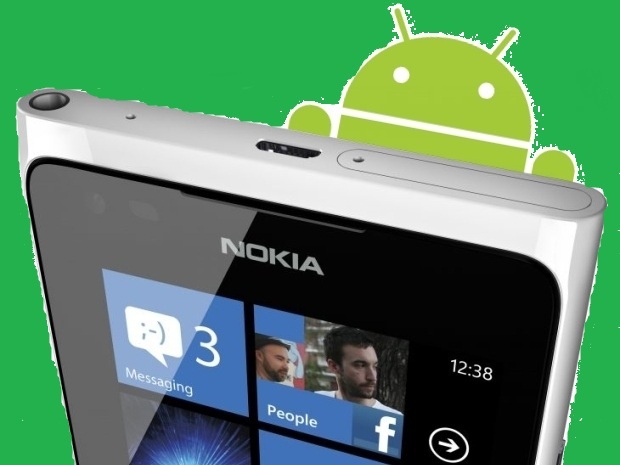 With Nokia's increased promptness to launch 'Lumia' and 'Asha' devices, one cannot be sure about the prediction. But, the fact that Nokia is losing its market share cannot be ignored. According to a Gartner report released in September last year, Nokia has only 19.2 per cent of market share in the smartphone segment compared to 23.9 per cent last year. The company slipped to number 7 position in the smartphone market. However, Nokia retains its position with the Indian market, especially due to the newly introduced Asha series. But still Nokia is known for its mobile body and its mobile life span. I myself have 4 cell phones of Nokia out of 6 in my family. I unintentionally dropped my Nokia cell phone from 3rd story building and saw that its battery and case was out but still I found that its body was having only scratches and it worked after putting battery inside. Hats of to Nokia production and we will be highly disappointed if Nokia stops the selling of Mobile phones.